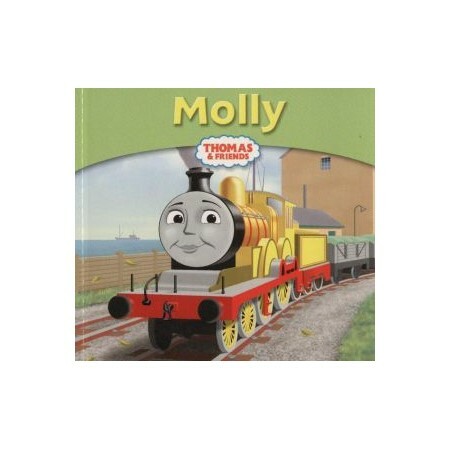 This is a story about Molly, a bright yellow engine. Molly didn't think she was very special because she only pulled empty trucks. But one night Molly realised just how useful she was . . .